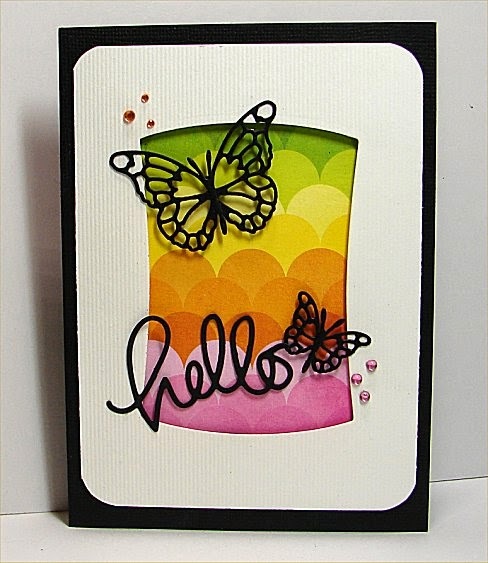 Try a New Technique challenge to use a positive and a negative from two different dies. "anything goes" Simon Says Stamp Wednesday Challenge from last week. Check THIS out, I think I'm going to be entry # 800! Wowza, that's some serious competition! Anyhow, it was a fun card to make. replica rolex watches is a basically one thing in your dress. Irrespective of whether that you're enrolled in a good formalised affair and / or each and every day released out partying, jewelry pieces are normally a good in good shape.